This is the default template for collections, laid out in a grid. Editorial also provides a list view collection template. 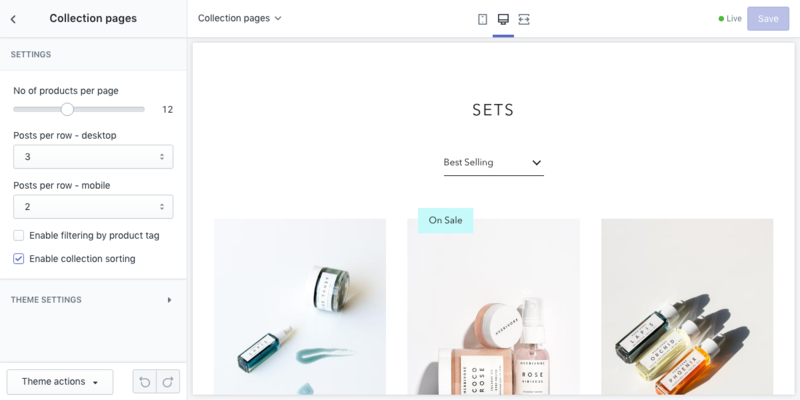 You can choose which template a collection uses on the Collections page of your Shopify admin.